Home / Giveaway / Giveaway--> Kindle Fire HDX, $229 Amazon Gift Card or $229 Paypal Cash JUNE 2014! 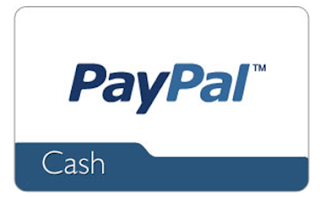 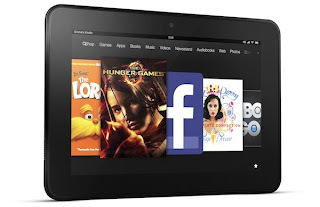 Giveaway--> Kindle Fire HDX, $229 Amazon Gift Card or $229 Paypal Cash JUNE 2014! 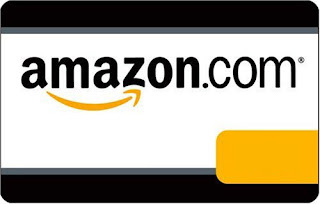 1 winner will receive their choice of an all new Kindle Fire 7" HDX (US Only - $229 value), $229 Amazon Gift Card or $229 in Paypal Cash (International). 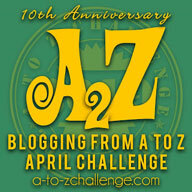 There is a second separate giveaway for bloggers who post this giveaway on their blog. 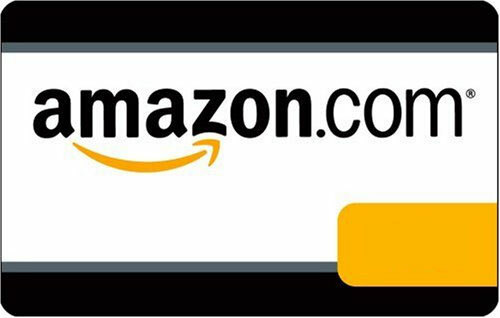 See details in the rafflecopter on how to enter to win the 2nd Kindle Fire HDX 7", $229 Amazon Gift Card or $229 in Paypal Cash.